The Duke Forest neighborhood was originally developed just south of the Duke campus by the University for faculty and staff. It is heavily treed and is surrounded by the forest known as Duke Forest The forest itself has over 7000 acres stretching primarily west and north of the campus. There are several interesting aspects of the neighborhood. Many of the homes are still owned by their original occupants who were primarily faculty and staff at Duke. It is still a popular neighborhood for more affluent faculty and staff. There is an eclectic mix of styles and there are more mid-century modern homes here than anywhere else in Durham. Some are modest but others are quite spectacular. Many of these homes were built to be interesting and comfortable rather that grand which should be no surprise in an academic community. There are few really high end homes and fewer hit the market every year. Many of the homes that do come on the market have had little done in the way of upgrades for decades and may require substantial additional investments for modern kitchens and baths. 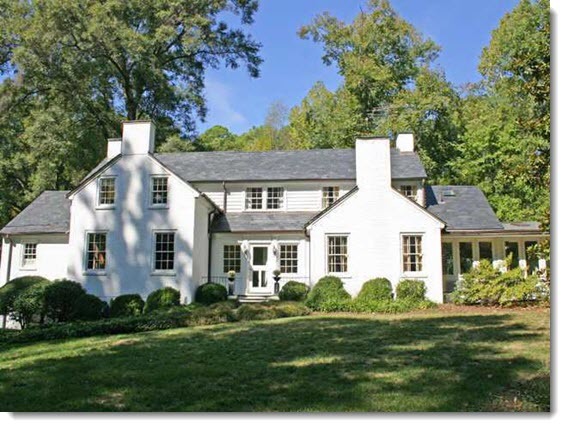 It is always a treat to show homes in Duke Forest because they are so unpredictable. Because there is very little new building going on in Duke Forest, homes with no serious flaws and realistic pricing sell readily.